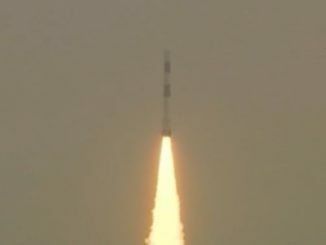 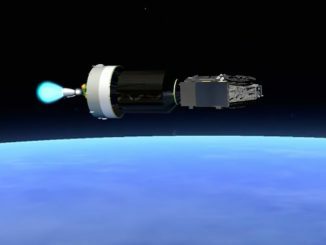 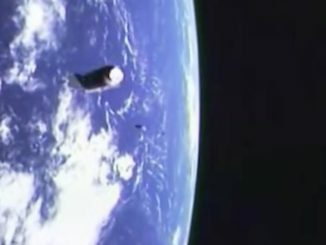 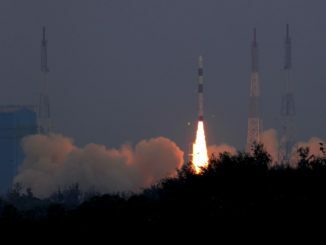 A late afternoon launch from French Guiana on Wednesday sent two communications satellites into orbit aboard a European Ariane 5 rocket for the Australian and Indian governments, and imagery recorded the powerful booster blasting off into a clear sky over the tropical space base. 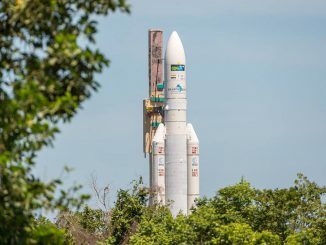 Riding on a mobile launch platform, an Ariane 5 rocket made the 1.7-mile trip from its final assembly building to the ELA-3 launch zone in Kourou, French Guiana, on Monday morning, one day before its blastoff on a commercial mission with Australian and Indian communications satellites. 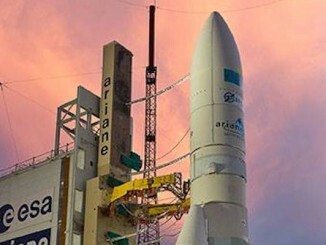 A communications satellite to broadcast high-speed Internet to remote parts of Australia and a new platform to beam television and multimedia programming across India are fastened to the top of an Ariane 5 rocket for launch Wednesday. 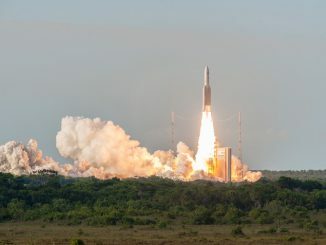 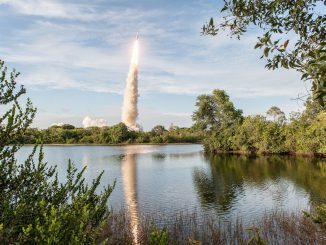 Topped with Australian and Indian communications satellites, an Ariane 5 rocket successfully flew into orbit from the jungle of French Guiana on Wednesday. 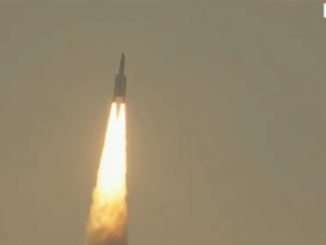 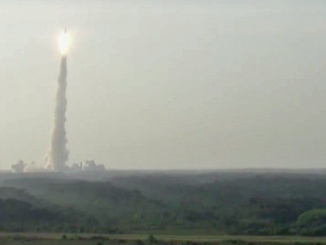 Liftoff occurred at 2030 GMT (4:30 p.m. EDT).